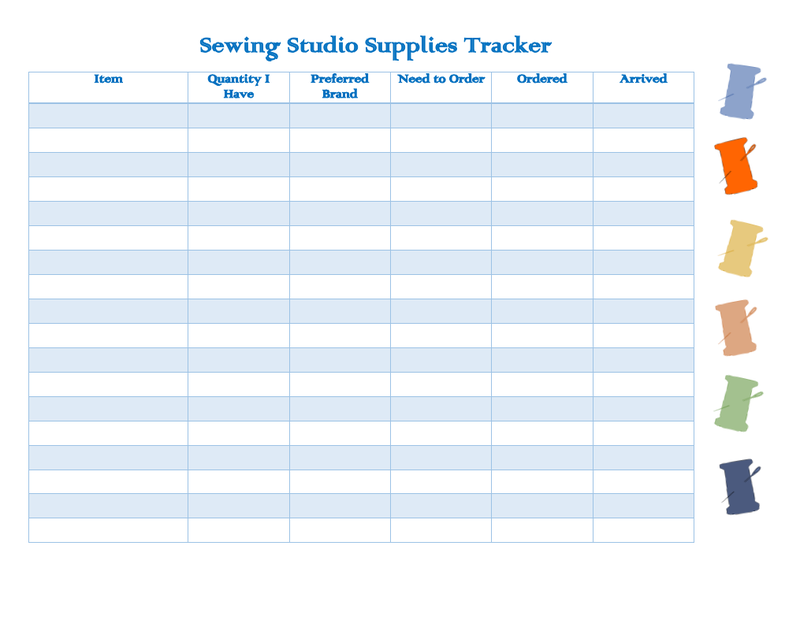 Adventurous Quilter: Quilter's Tracking Journal Sneak Peek! Quilter's Tracking Journal Sneak Peek! Are there certain sewing supplies you NEVER want to run out of? 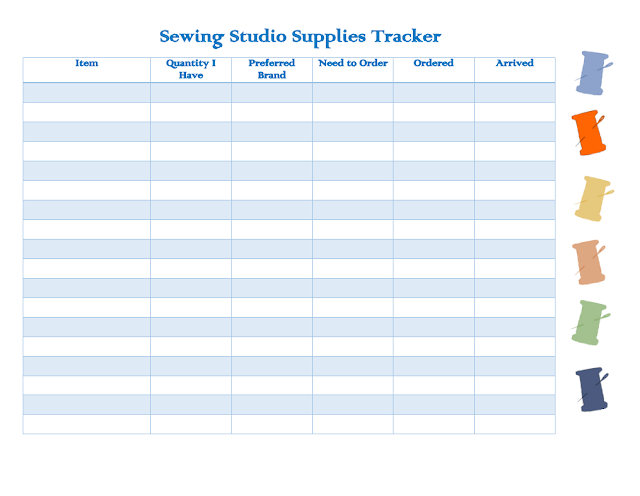 Then keep track of them with my Sewing Studio Supplies Tracker! The $4 PDF file for my Quilters Tracking Journal is available now so be increasingly organized in 2018 and beyond!